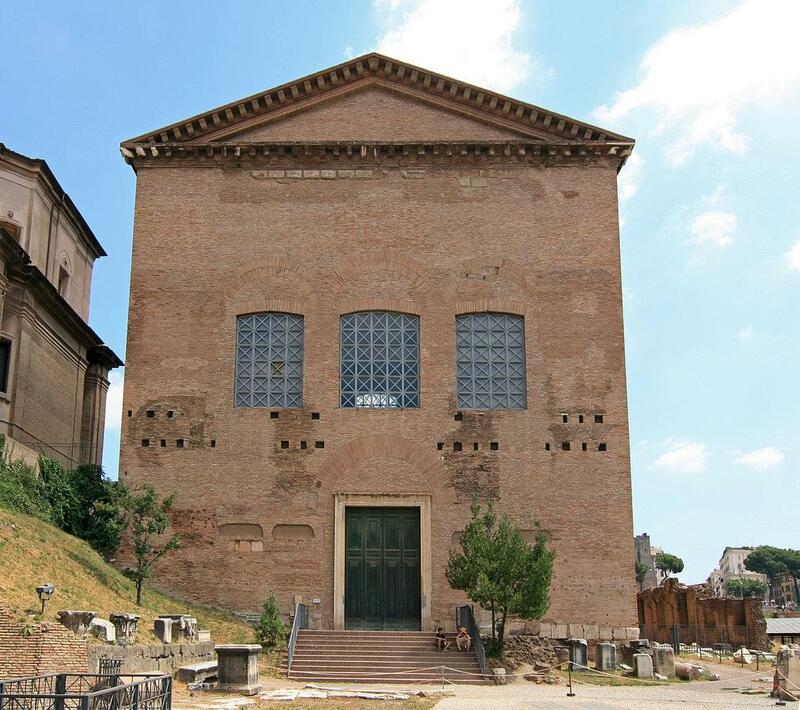 Keeping the Arch of Septimius Severus in front of you, look right towards the great building of the Curia, i.e. the Senate. Let’s move closer to it.